At C4 Logistics we know that shipping requirements can be complicated. Many other transport companies will opt for the default option, passing the cost on to their customers. 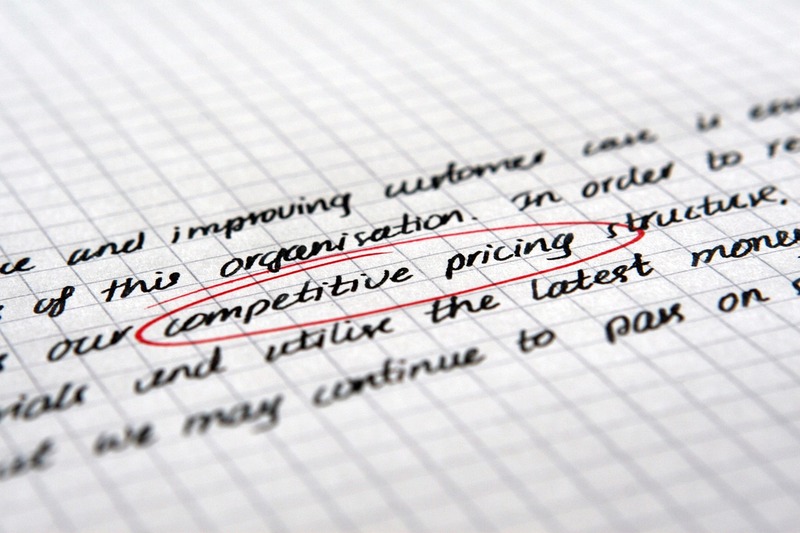 At C4 we promote flexibility, always sourcing the best possible solution for the most competitive price. 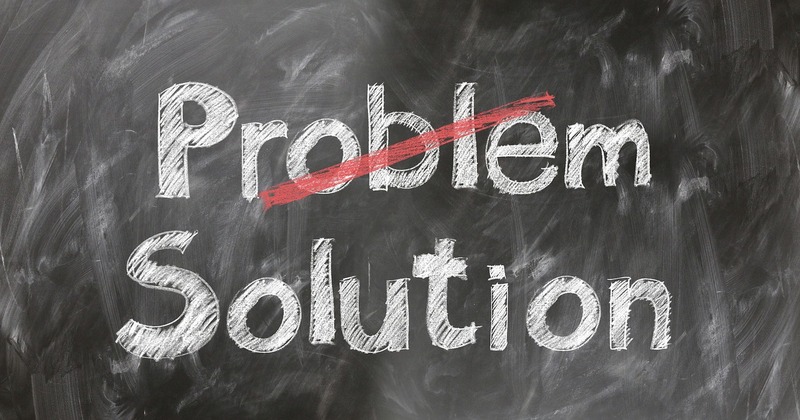 Our operations staff have the expertise to tailor bespoke transport solutions to our clients, without incurring unreasonable costs. This was demonstrated recently when the team at C4 Hungary were commissioned to transport a single large pallet into Germany. To ensure the rate was kept as low as possible, a part-load option was sourced and booked on a scheduled vehicle departing later that evening. However, immediately prior to loading, the customer’s requirements altered unexpectedly. A second large pallet was identified, requiring shipment to the same destination but from a different collection point. The addition of the second pallet exceeded the weight limit of the contracted vehicle, leaving the team with no other option than to source an alternative solution. The default option was to simply contract a second dedicated vehicle for the additional pallet; however, this would have incurred a large cost increase to the customer. Remaining dedicated to keeping the cost as low as possible, the team at C4 Hungary swiftly sourced a replacement solution. An alternative part load option on a subsequent scheduled vehicle was found, large enough for both pallets and at a significantly lower cost. The delivery was completed successfully and for the most competitive rate. A proactive ethos is vital in time critical logistics, but sometimes reacting quickly to unexpected situations can prove essential. At C4 Logistics our operations staff undergo continuous training and skills assessments, leaving them equipped to react professionally and rapidly should the unexpected occur. C4 operations were recently contracted to complete an emergency shipment from the Czech Republic to the UK. The shipment was essential to prevent a possible line stoppage at automotive giant Honda. Part-way through the transport, the arctic vehicle contracted suffered an unforeseeable breakdown, leaving the shipment at danger of delay. The C4 operations staff actively tracking the shipment, immediately logged the issue and started to work on a solution. Dispatch of a replacement articulated lorry to complete the delivery would cause a delay in delivery time and a potential line stoppage – an unacceptable outcome. The operations team called upon their wealth of experience and training to source an alternative option. Three sprinter vans were immediately dispatched to the scene of the breakdown. Sprinter vans can travel significantly faster than an arctic and they arrived at the scene of the breakdown in under an hour. Upon arrival, the load was swiftly transferred and dispatched to the destination, ultimately arriving an hour ahead of the scheduled delivery time. At C4 Logistics our extensive staff training and comprehensive tracking system, C4SightTM, places us in prime position to tackle the unexected while still delivering a premium service for our customers. 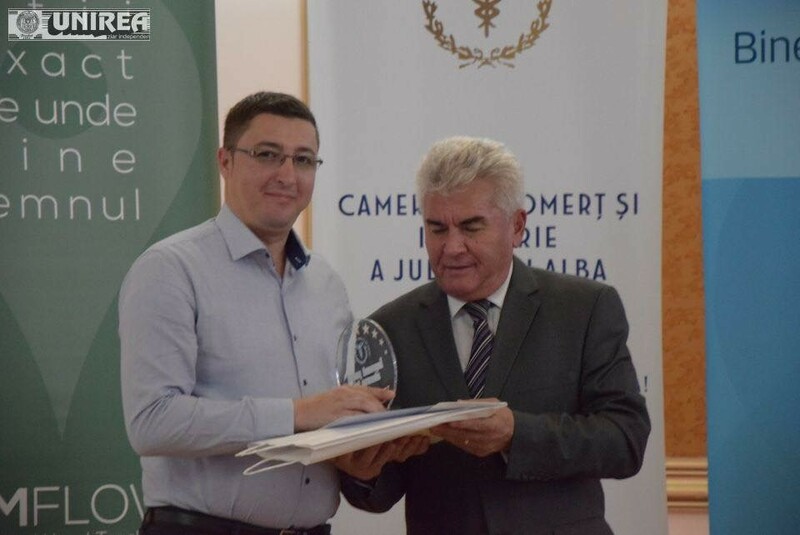 C4 Logistics Romania have been recognised by the Alba Chamber of Commerce for their outstanding services to industry. Outperforming the competition, C4 Romania were awarded the accolade of top services company in Alba County (the heart of the automotive industry in Transylvania.) The prestigious award was confirmed by the Chamber of Commerce at their annual awards gala. On hand to accept the award was C4 Romania Country Manager, Liviu Selagea, who has been responsible for the office since its conception.